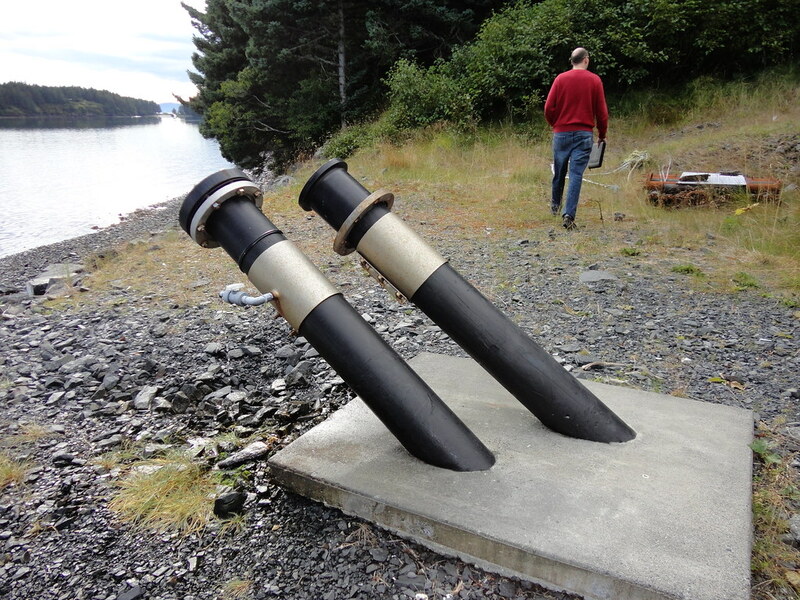 Kodiak Fisheries Research Center Ventilation Modification & Seawater Chiller Design, Kodiak, Alaska. 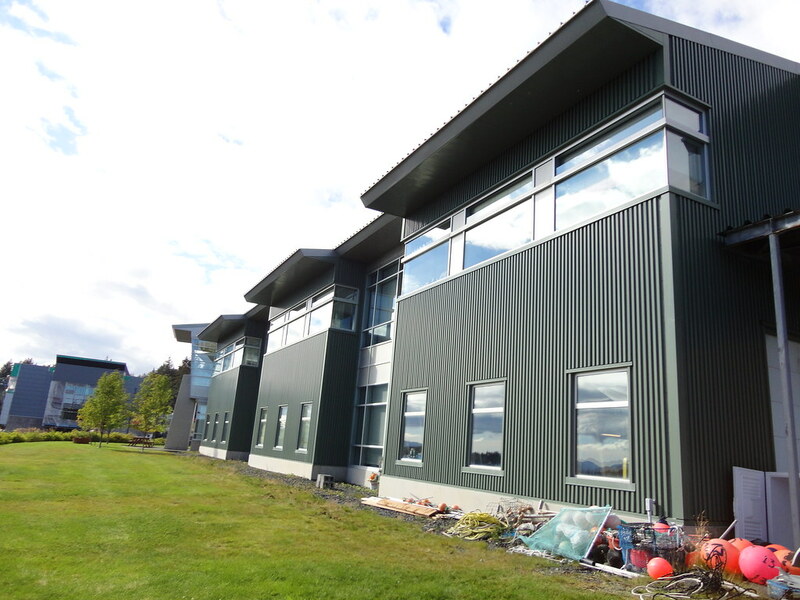 PDC served as the prime consultant to design a seawater chiller system and building ventilation system modifications at the Kodiak Fisheries Research Center (KFRC). The ventilation modifications were designed to reduce air flow, increase heat recovery, and consolidate systems for integration with the seawater chiller system to reduce facility energy inputs. 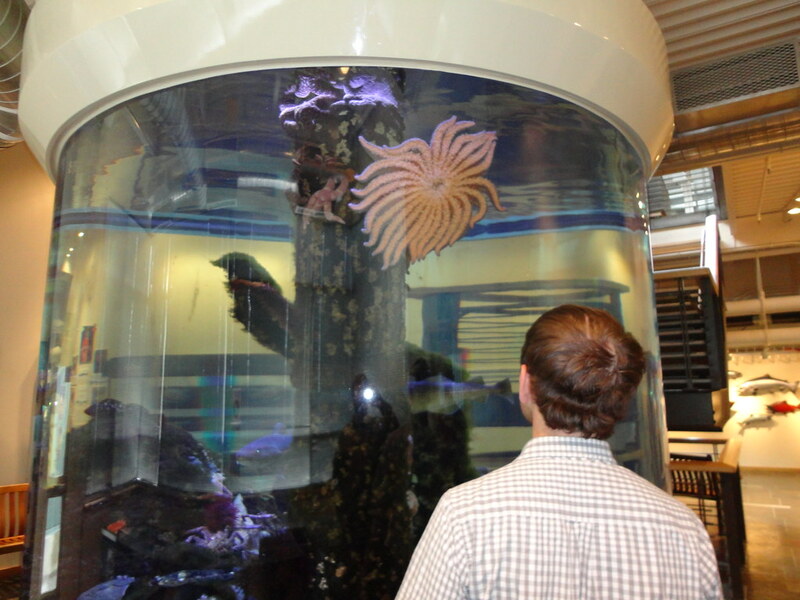 PDC used seawater chillers and titanium heat exchangers to cool the warmer waters of Kodiak Harbor to mimic Bering Sea conditions. 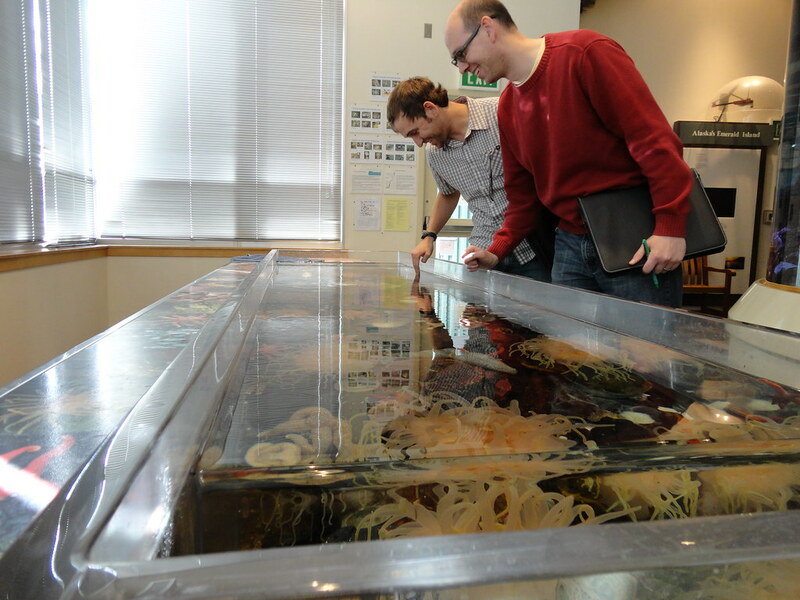 This was critical to enable the center to conduct accurate scientific Arctic sea life studies. The waste heat from the chillers will be used to heat the facility, eliminating the need for other heat sources. 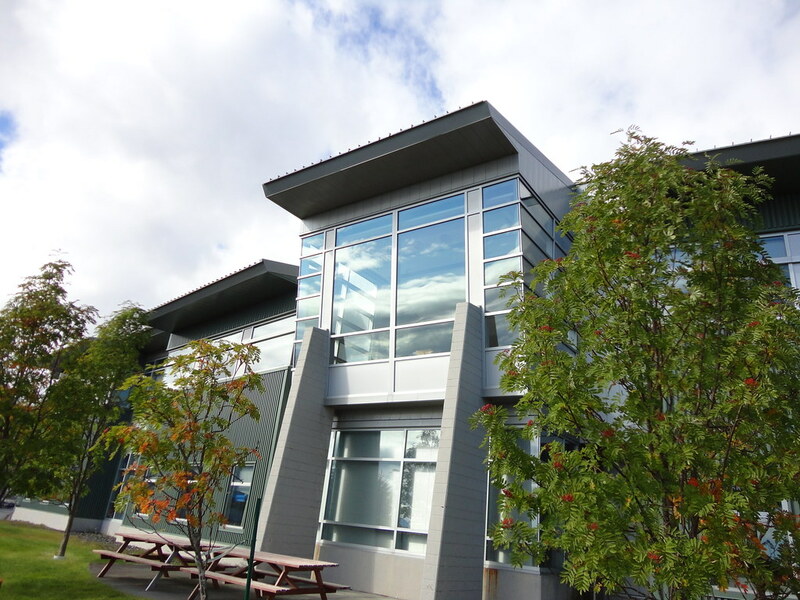 This added benefit combines renewable energy sources (electric generation in Kodiak is primarily wind and hydro) with waste heat recovery (via the chillers) while significantly reducing the facility’s thermal energy costs. Construction administration services were also provided.